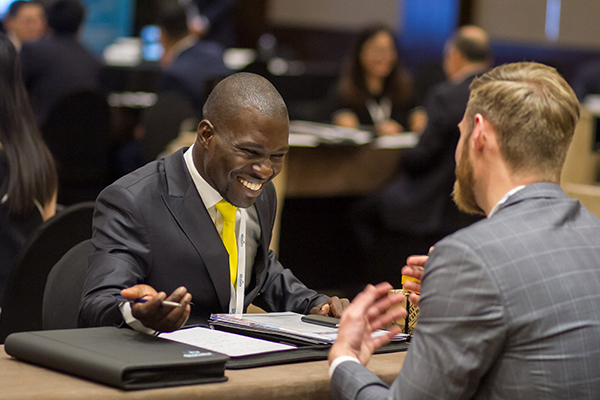 Globalia's Annual Meetings see the coming together of a well-established network of agents who understand that mutual cooperation is the key to success. The delegates are always the most important element of Conqueror meetings and we want you to leave feeling this was the best investment of time and money you could have made. 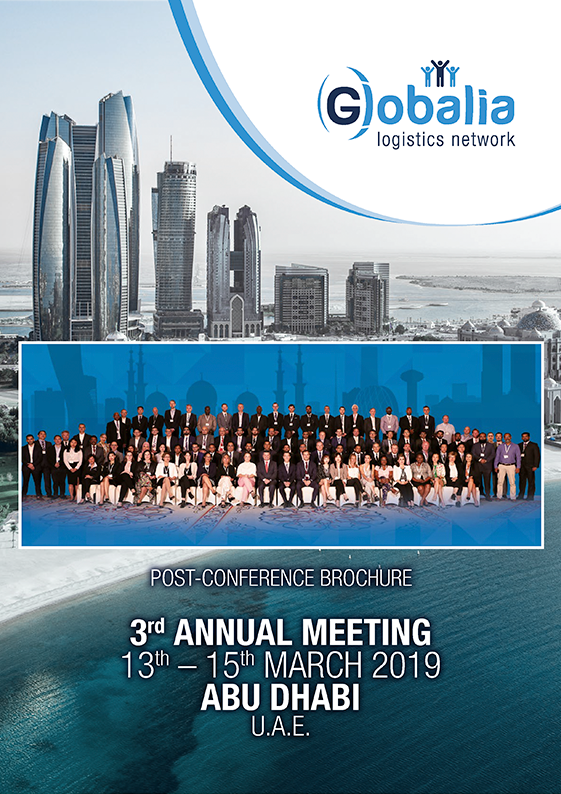 Globalia's 3rd Annual Meeting, held from 13th May to 15th March 2019 at Abu Dhabi was a momentous success not just in terms of the number of attendees but also in their diligent efforts to keep our network moving forward by enhanced cooperation with their fellow members. 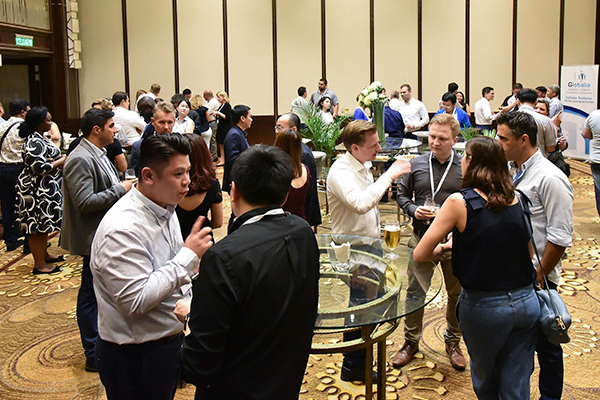 Globalia's 2nd Annual Meeting, held from 9th May to 11th May at Kuala Lumpur, brought together more than 90 independent freight forwarders from over 50 countries of the globe, with a 60% increase in the attendance of new members. 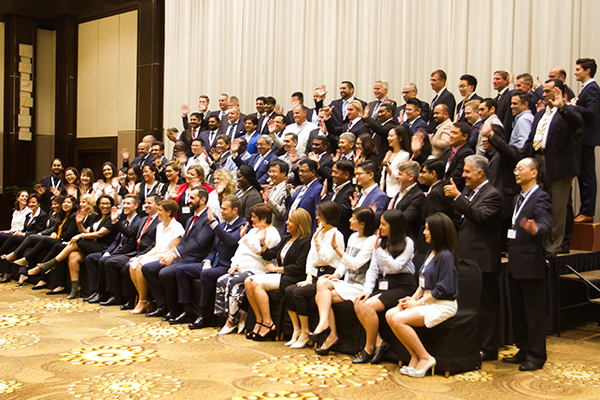 One of the major factors which contributed towards the success of Globalia’s 1st Annual Meeting was the overwhelming enthusiasm and endeavour to take advantage of every moment of the Annual Meeting. I have attended Globalia’s Annual Meeting in Abu Dhabi this year for the third time in a row and the quality of the venue and meeting is only getting better. A big thank you to Antonio and his team! The meeting was well organized and successful, attendees enjoyed one to one meetings and being given enough time discuss details on how we can support each other. I would like to thank you for an outstanding Conference. The professionalism and organisation excellent. The choice of agents also left me very impressed. We look forward to working with you all. This has been a first for us, great business opportunity and shipments have started to move. 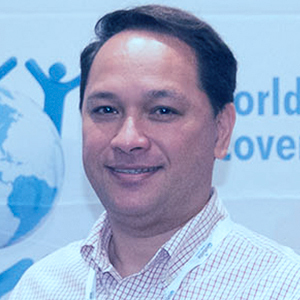 We met, we shared, during one to one meeting, dinners/lunch and outing party's. Thanks again and look forward to the next AGM. The conference was very well organized. It was a wonderful experience, the level and diversity of agents were outstanding. 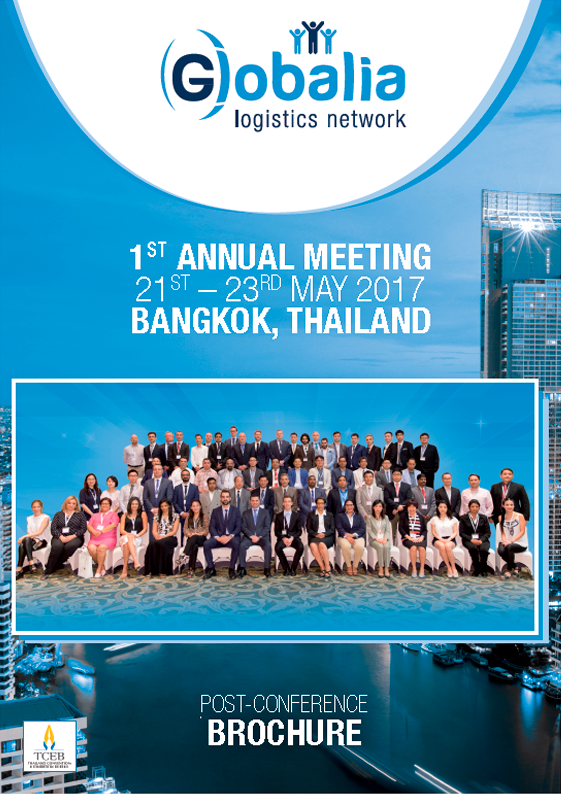 Annually, every member of Globalia will come together in one place at one time, reducing expense and time spent away from the office. 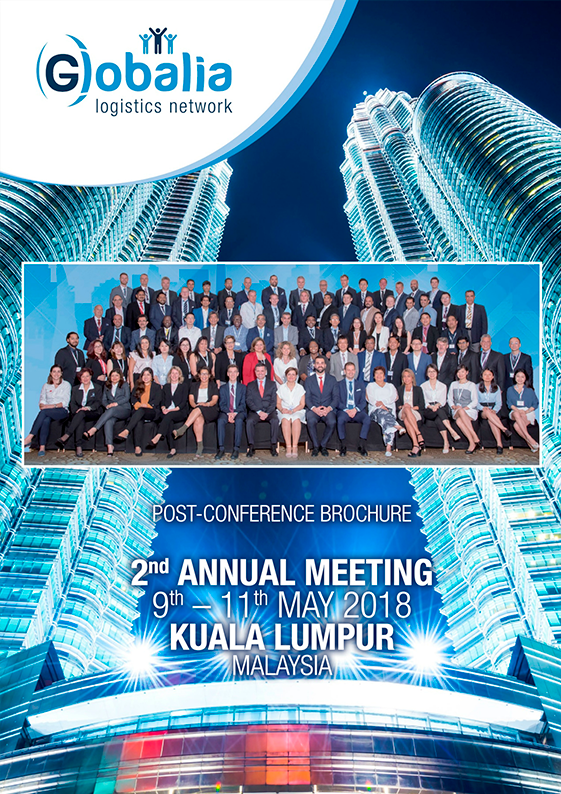 Globalia's annual meeting is the perfect platform on which members can promote their businesses internationally, do deals and build long-term partnerships. 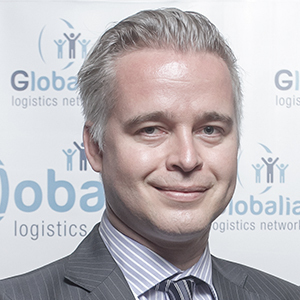 These meetings are without doubt one of the biggest benefits you can take advantage of as a Globalia member, which is why it is of the upmost importance that all members attend. Attendees can expect two days of one-to-one meetings pre-booked via our one-to-one online scheduler. It won't be all formalities though; we will be providing more relaxed settings as well. So whether it's enjoying a cocktail al fresco, or drinking a coffee between meetings, there will be countless opportunities to build relationships and do business!